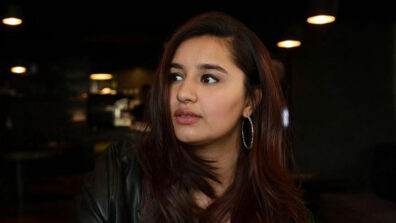 MTV, the iconic youth brand, is best known for echoing the opinions of the young for almost two decades now and with the changing mindset of the millennials, the brand is all geared up to launch the second season of a show that created waves, MTV Big F. The second season of MTV Big F delves deeper into the psyche of Indian women to explore their hidden desires and gives them the confidence to break free from societal taboos and claim their desires and their bodies. 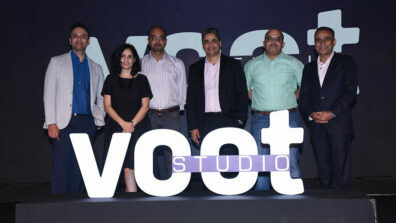 Giving wings to fantasies that are forbidden no more, MTV Big F Season 2 will be launching on 12th March at 7 PM on MTV. 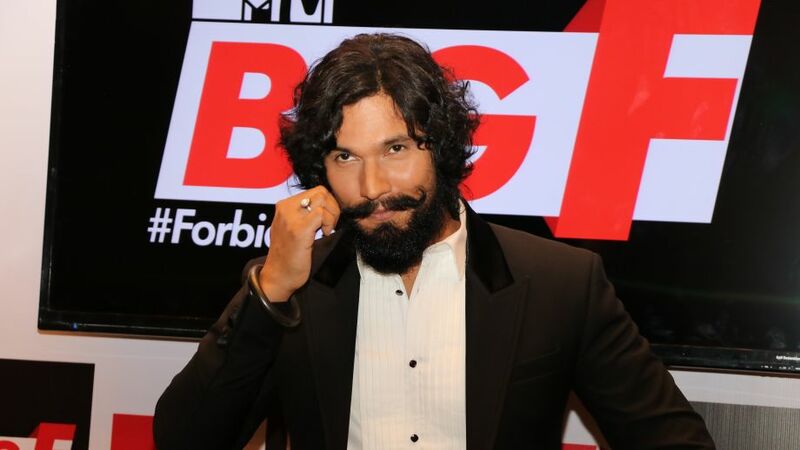 MTV has roped in actor Randeep Hooda as the host, who will be making his television debut with the show. Randeep’s strong and hard- hitting voice and personality were reason enough for him to host the show and bring to the audience a potpourri of stories about the desires of women – sexual and otherwise – through MTV Big F Season 2. Known for his portrayal of gritty characters on screen, Randeep will be the voice of reason on the show, speaking directly to young men and women out there curious about their sexuality. Empowering women through tales that have long been kept under wraps, Randeep will get the audience thinking. Treading the untrodden path for the first ever time on Indian television by giving voice to female desires and fantasies, MTV Big F Season 2 will be an eye- opener for the youth of the country. Breaking barriers with fierce tales, the show will be giving a voice to female sexuality, a beast that has long been silenced. MTV Big F Season 2 will be bringing these sexually- liberating tales through tasteful representation on Indian television. 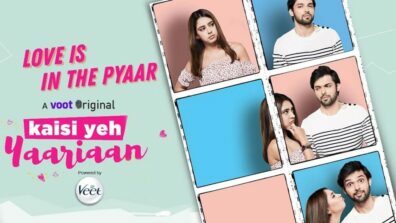 Going on air on 12th March at 7 PM on MTV and on VOOT, the show will get the nation talking with the most daring portrayal of female sexuality. Let’s gear up for the new season of MTV Big F! !